The Army is undertaking several initiatives to reorganize itself to integrate emerging technologies, capabilities and concepts within formations and maneuver units. The first is the introduction of cyber and electromagnetic activities (CEMA) cells within all operational units. Over the summer, Maj. Gen. John Morrison, commander of the Cyber Center of Excellence, explained that the service is looking to insert CEMA cells into operational formations. With this, the Army can “bring together and really start getting after the basic tenants of multidomain battle in a fused, synchronized and integrated fashion, [which] is something the Army really has to start getting after,” he said during a conference in Augusta, Georgia, in August. The force design update for these CEMA cells is in formal staffing right now, Morrison told a small group of reporters on the sidelines of an AUSA-hosted event in Arlington, Virginia, Dec. 13. The Army is really realigning the force structure that it has today and packaging it the right way inside operational formations, he said. These cells within the command posts will include personnel to conduct network operations, offensive and defense cyber operations, and electronic warfare. Morrison said these force design updates codifying CEMA sections will go from the brigade combat team level all the way up to major Army service component commands. 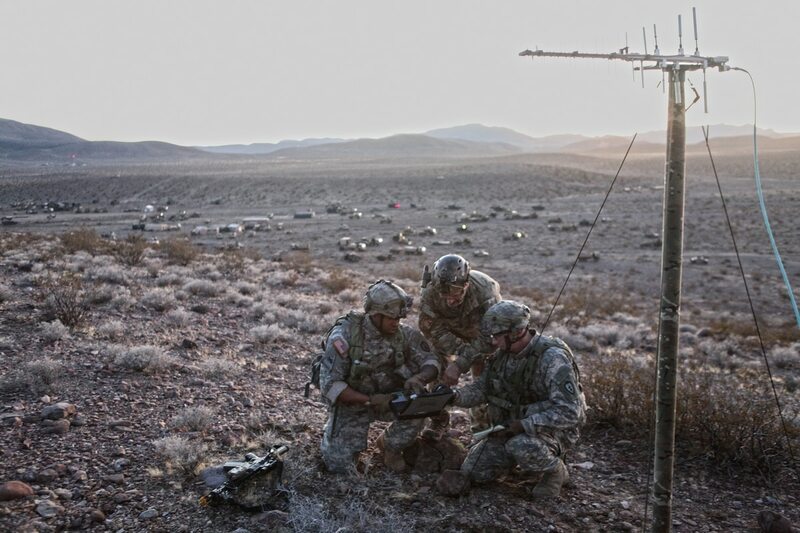 In another separate effort, Morrison noted the Army is also looking at an integrated detachment that fuses cyber, electronic warfare, intelligence, signal and space into one integrated capability. The Army has received approval for this integrated detachment and will begin piloting it in 2018. 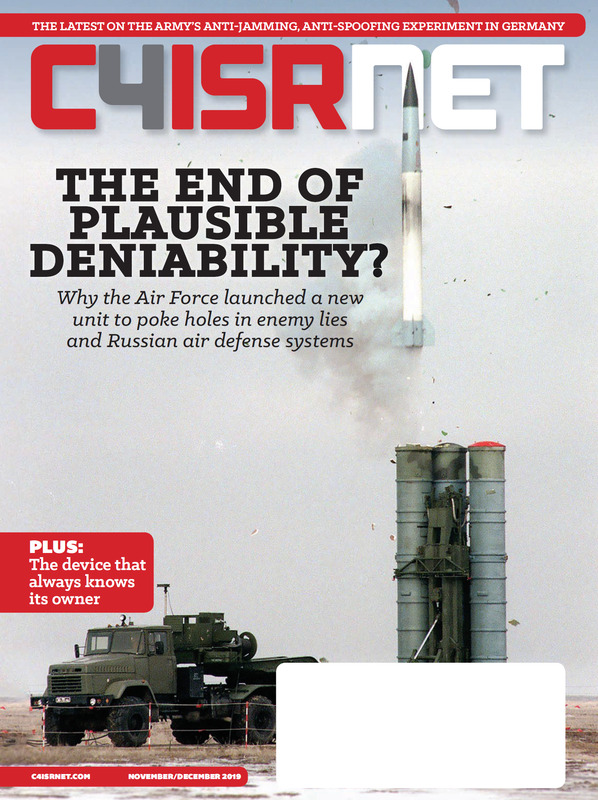 Maj. Gen. Patricia Frost, the director of Army cyber within the Army’s headquarters G3/5/7, told C4ISRNET on the sidelines of a conference in August that the Army is working on a multidomain task force that will go after the anti-access/area denial threat problem. This is a different organizational structure than currently exists in the force today, she said. While cyber, EW and information-related capabilities will be resident within this structure, she noted that to get at the A2/AD problem they’re going to have to incorporate space as well. Third, Morrison described a new military intelligence-EW company the Army will be standing up to help restore EW capabilities into brigade combat team formations. This force design update is working its way through several forums to get up to senior leaders for final decision, he said at AUSA, later telling reporters the Army’s intent is to finalize that force design update in the spring. Morrison also noted that there are inherent force structure concerns, as is the case with all these capability and organizational updates, that still have to be worked through involving the operational units and Forces Command. However, that work is being done, he said.